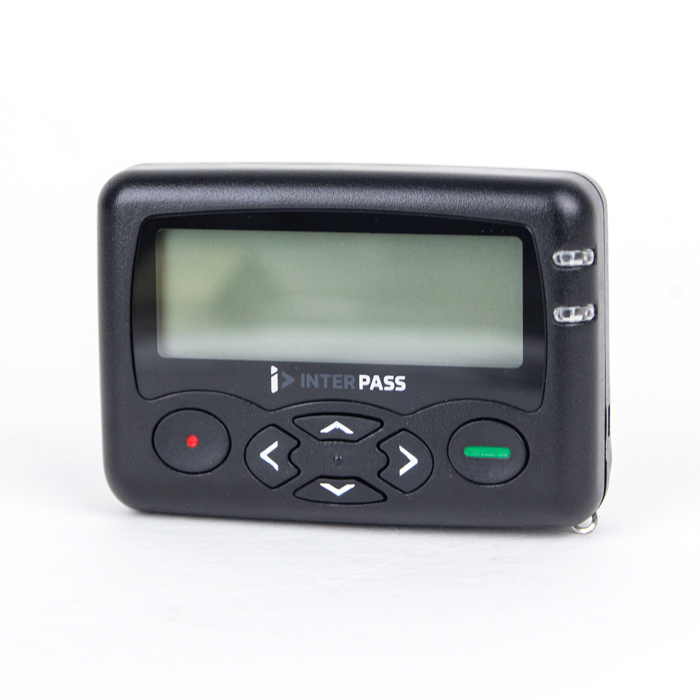 The IP-P9200 Series pager is a rechargeable pager utilizing user replaceable rechargeable batteries. 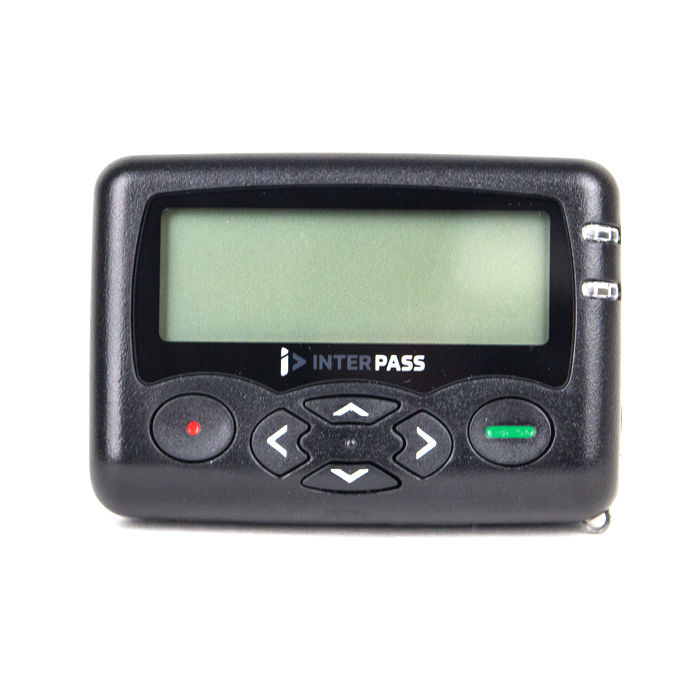 The IP-P9200 pager is a robust, backlit 2 or 4 line pager. Optional charging dock available when the pager is used with rechargeable batteries. The rechargeable batteries do not need to be taken out of the pager to charge. Charging dock points are on the side of the pager making charging of pager simple and easy. It comes with a sturdy pager belt clip/holster and uses AA batteries. 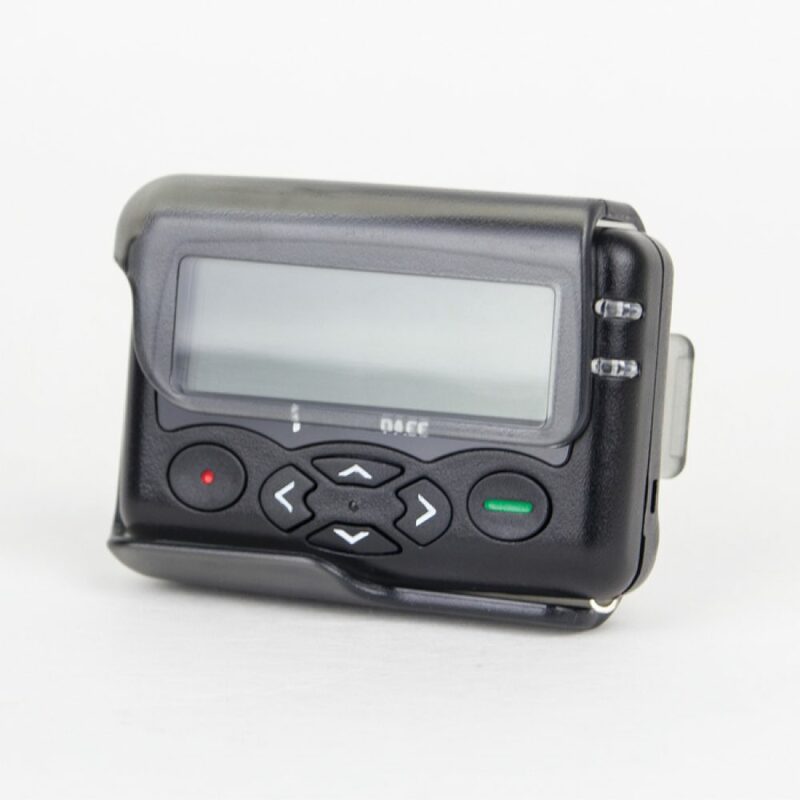 The pager is small and compact in design and is very easy to use. Hand programming is available. Battery low voltage and reception warnings. Battery backup for 15 seconds on battery change.